Born and raised in Allentown, I went to Salisbury High School where I played varsity baseball and basketball. Go Falcons! I went to Ithaca College where I earned a degree in Healthcare Services Administration. Go Bombers! I worked in Jenkintown PA for a consulting firm and then transferred to Washington DC. Desiring to further my education I returned to PA and earned an MBA Finance from Temple University with a concentration in Finance. Go Owls! and we married in 2003 and moved to Lancaster county. That same year, I changed careers and earned my licenses to become a financial advisor. 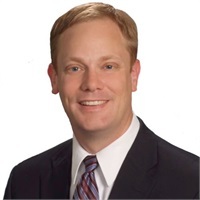 As an advisor, I have worked three different firms since 2003. I have been privileged to be invited into the lives of hundreds of families who have given me the opportunity to become a trusted advisor in their life. This is both a great blessing to me and a sacred trust, and I am ever loyal to my clients. I reached a point in my career that I desired to run my practice the way I wanted it to be. I wanted it to be designed completely around my client's goals and desired experience, without having to balance this desire because of some corporate agenda. 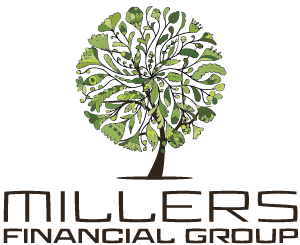 This was the ambition that started Millers Financial Group. I live in Ephrata with Bebe and our three children. We are Christians and and members of Christ Community Church in Reading. As a family we enjoy hosting and spending time with new and old friends at home. Bebe is from southeast Asia and has a wonderful gift of hospitality and cooking, and we are all very blessed to fully enjoy our home because of her.